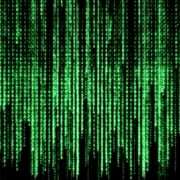 Could The Matrix Be Real? 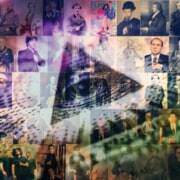 Many may think that the basic idea of a matrix has first emerged in this modern age, or rather, that the idea that we could live in a virtual reality has been established in the collective consciousness by the eponymous Hollywood films. This is not the case! The notion that we are embedded in a form of simulation is very old and already the ancient Indian civilization had this fundamental concept in its Vedic scriptures, which they called “Maya”. https://www.mayamagik.com/wp-content/uploads/maxresdefault-2.jpg 1080 1920 Mayamagik https://www.mayamagik.com/wp-content/uploads/2017/08/Mayamagik_Logo_trans_2017_white.png Mayamagik2018-05-27 00:46:312019-03-07 11:23:45Could The Matrix Be Real?